Eddi & Ryce Photograph Second Life: News Alert: Children Across Catalonia Celebrate Native Son Benja Aquilla's 250,000th Page View! 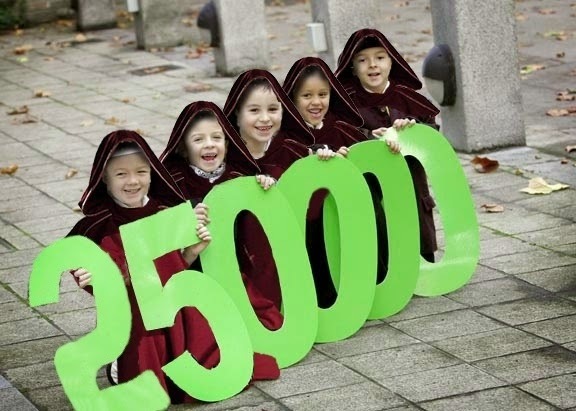 News Alert: Children Across Catalonia Celebrate Native Son Benja Aquilla's 250,000th Page View! Children across Catalonia, an independence-minded and culturally advanced region of Spain, celebrated native son Benja Aquilla's 250,000th Blog page view today. 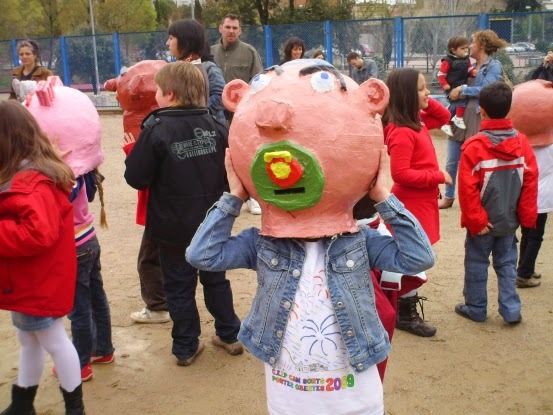 The celebrations lasted into the evening, and culminated with a Catalan tradition, the wearing of strange pink alien heads as they try to bum sweets off suspecting adults. 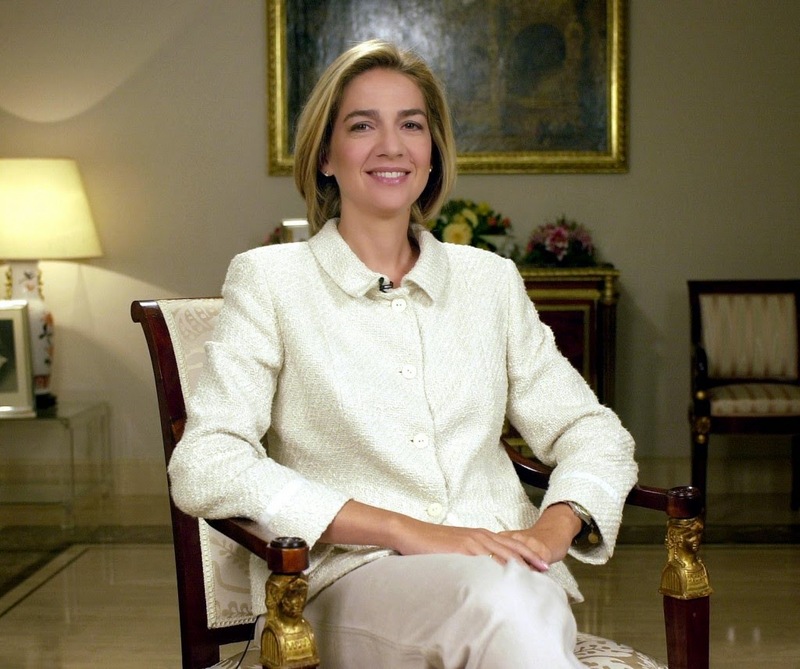 It was rumoured in the Barcelona media that the Infanta of Spain, Her Royal Highness The Princess Christina, was going to award Benja the Nous Foundation Trophy for Advanced Public Service, but Benja lost out on this. The award went to strongman Kim Jung-un of North Korea instead. Benja told me he was saddened by the Infanta's decision, but that he is proud of his achievements anyway. You can catch up with Benja's blog here. Ryce and I want to let Benja know that we are very proud of him and are looking forward to his first million hits!